Domestic or business, if you’re looking for reliable and competitive skip hire, we have the answer. We provide skips for both domestic and business use across Luton, Bedfordshire, Cambridgeshire, Buckinghamshire and Hertfordshire. Whether you’re making home improvements, landscaping your garden or just having a clear out, we have the skip for you. Similarly, if your waste requirements are related to your business or are on a larger scale, we can offer a bespoke skip service to meet your needs. With a wide variety of skip sizes available our convenient waste depots across the region enable us to offer extremely competitive prices. We will deliver the skip to your chosen location and arrange collection at a time that’s convenient for you. We provide a range of both open and closed skips for hire in a variety of sizes ranging from 6 cubic yards to 18 cubic yards capacity. 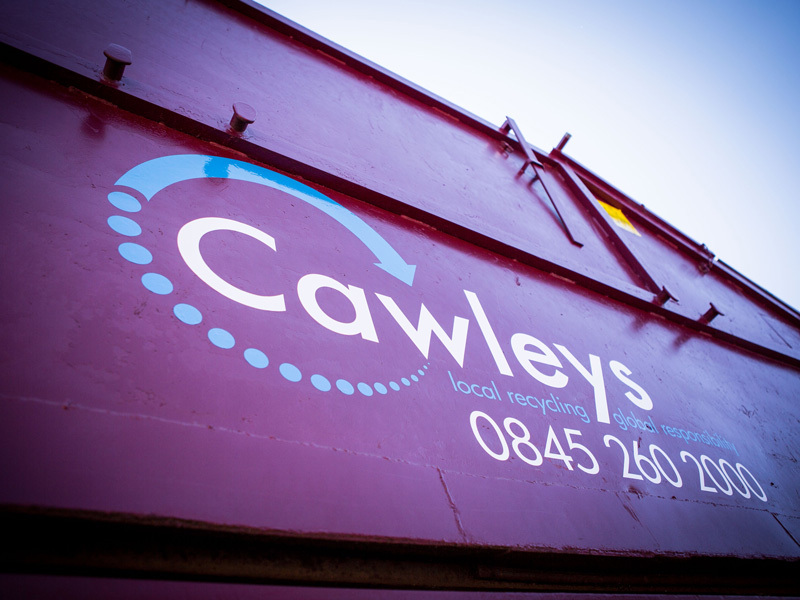 At Cawleys we care about the planet and our ethos is to ensure sustainability wherever possible. As such all skip waste will be sorted at our depot in preparation for recycling or reuse. Naturally our skip service also meets all environmental standards and we’ll manage any required permits and paperwork efficiently on your behalf. 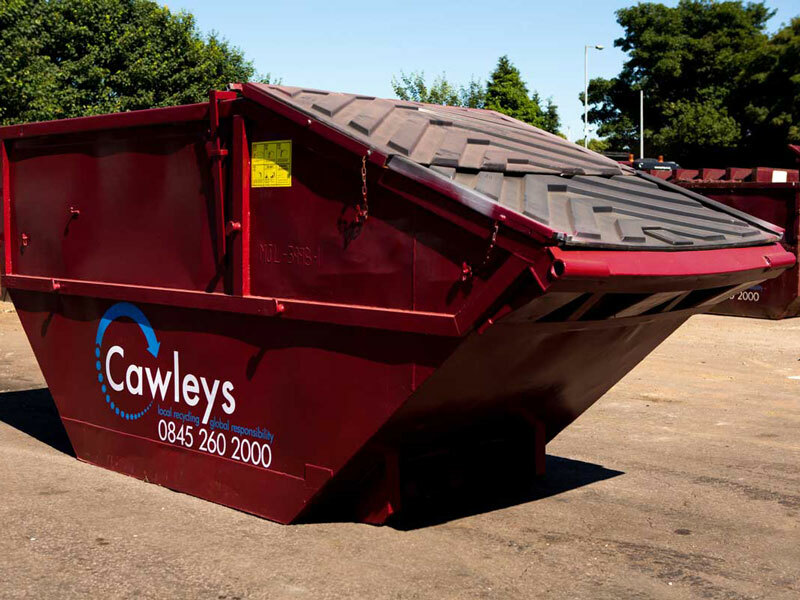 Cawleys offer a wide range of skip sizes and operate a large fleet of skip loading vehicles. 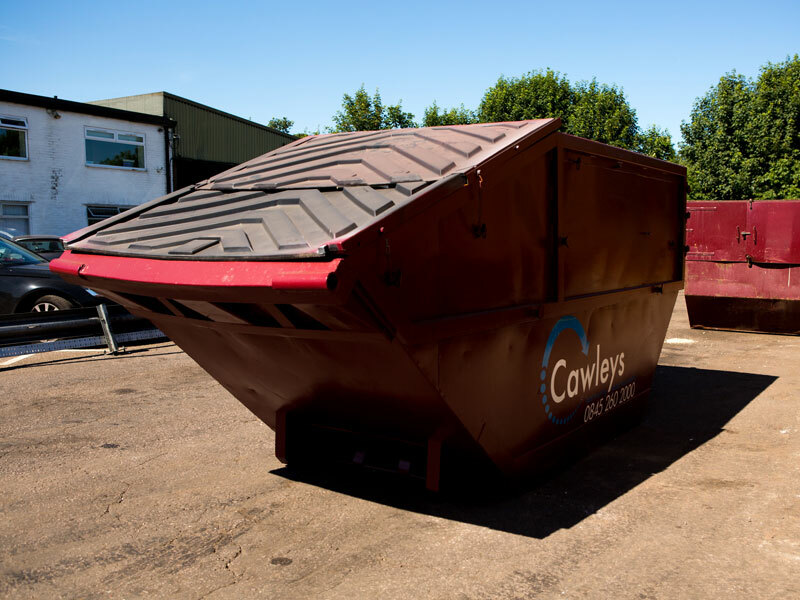 In addition to conventional open top skips, a range of specialised skip containers are available including covered containers, compactor containers (used with Cawleys’ on-site compactors), and other units designed for specific industrial and commercial applications. Whether you need to hire a skip for domestic or commercial use, speak to us today for quick and easy skip hire.